Capture customer or employee feedback at the point of experience. We're helping thousands of companies get their customer experience and employee engagement right through our point of experience surveys. 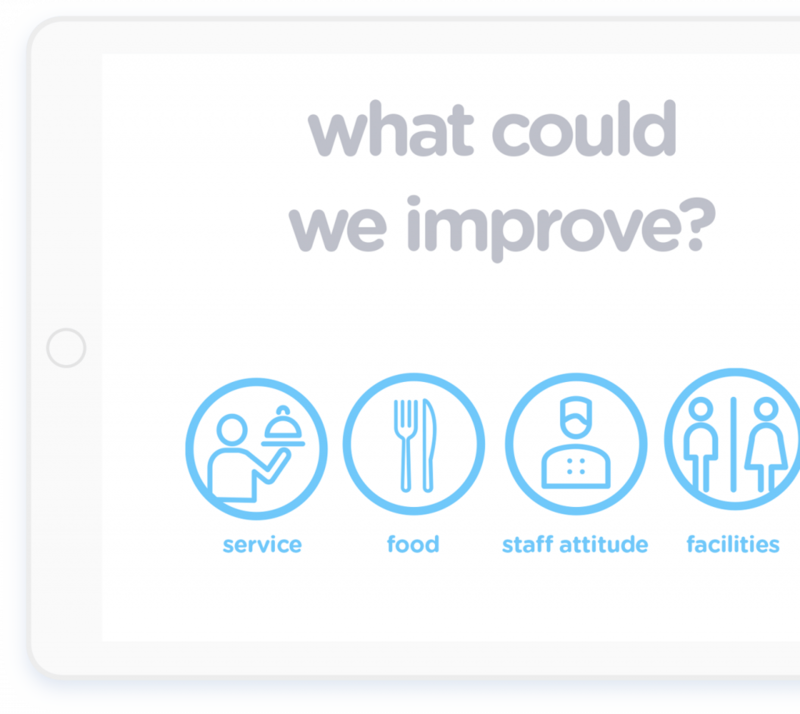 Wherever your respondents are – airport, shopping mall, hospital, school or workplace – Surveyapp’s smiley survey interface helps you gather intelligence on site to optimise the way you work. It even works offline! Engaged users deliver the best-quality feedback. 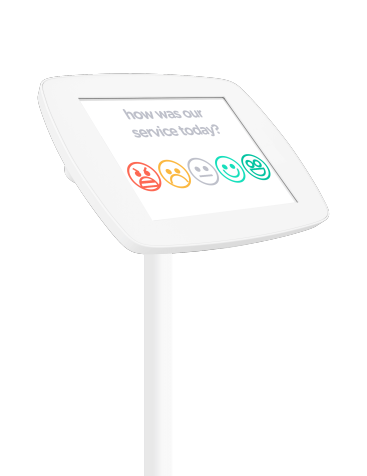 Surveyapp does this by being familiar, intuitive and visual – asking questions in a human, conversational style to encourage interaction and deliver a high response rate. All you need is an iPad or Android tablet! 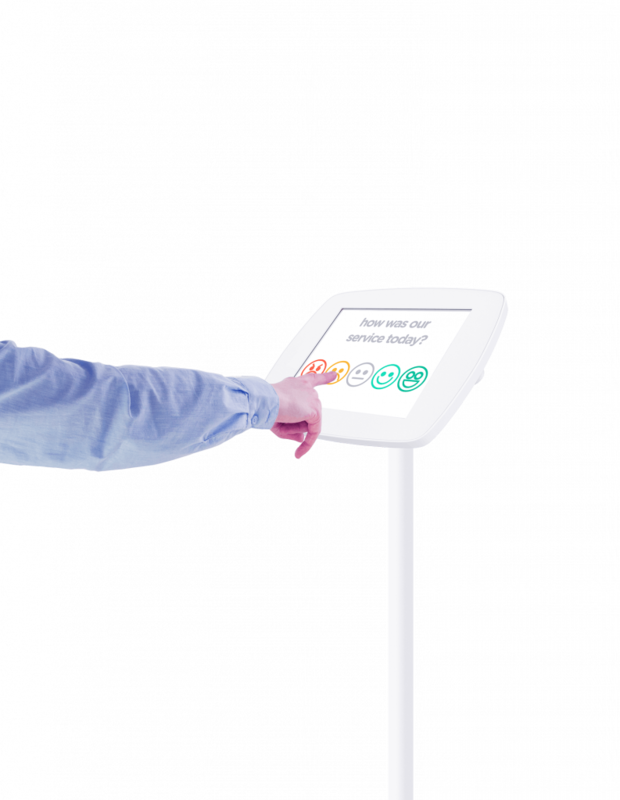 Install the app, and conduct your survey in person or using a stand. Surveyapp uses your WiFi or mobile data connection to send responses to our advanced cloud-based reporting system. No signal? No problem! Surveyapp can collect feedback offline to be automatically synched later. 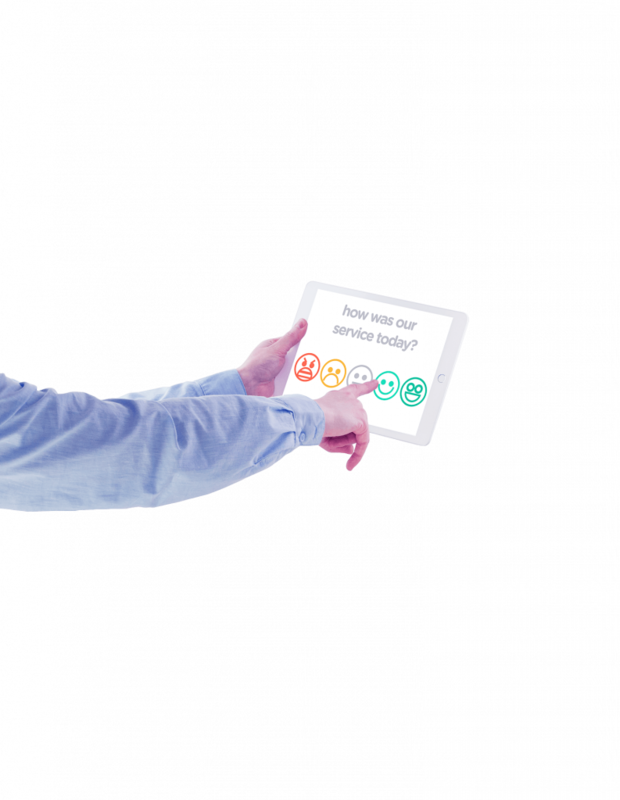 Surveyapp’s advanced data analysis functions make it easy to act upon your respondents’ feedback and deliver what they want. 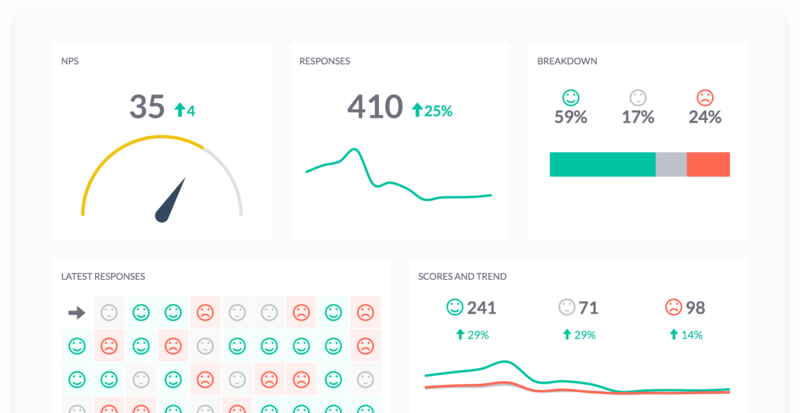 The real-time feedback helps you spot trends as they’re happening, understand why your customers or employees are happy or unhappy, and target improvements where they’re most needed. Start collecting feedback on your iPad or Android tablet.